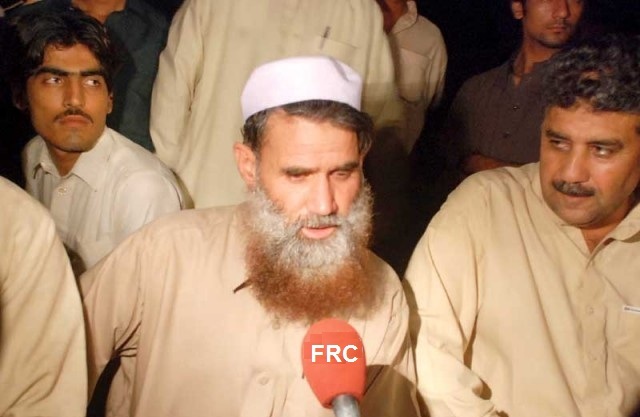 Peshawar, September 17: Tehrek-e-Taliban Pakistan (TTP) has released Mohib ullah, the driver of kidnapped vice chancellor of Islamia College University of Peshawar on Sunday after two years. 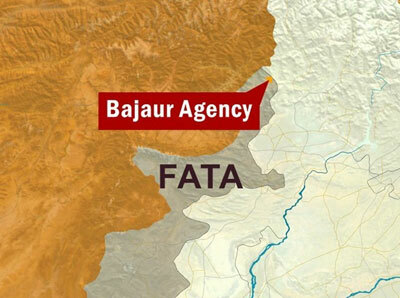 According to media reports Taliban left him near wakho pul scheme choak on Kohat road Peshawar from where his brother Rehmanullah took him to his house. While talking to media Mohibullah said that when Taliban kidnapped them they had been injected and they lost their senses and after few hours when they came to senses they found themselves in the hilly area which was not known to them and they had not seen that area through their life. He said that for the first ten days they were kept in a room fastened with chains in their legs. He said that they had been kept in tight security and they had been shifted after five or six days. While talking to media Mohibullah said they were never kept at a single location and were moved continuously. Mohibullah said that Taliban, after the kidnapping, shifted them to Waziristan where they had been shifted to different places by the Taliban. He said that they were treated in a polite manner and the attitude of the Taliban was not harsh with them. For the last three days he was kept alone and then he was released. Taliban had placed three hundred rupees in his pocket for travelling he added. He said that professor Ajmal was in the best state of health and was honoured by them. He said that we have spent two years together but did not talk to each other because Taliban were always there close to Ajmal. Hakimullah Mehsud led TTP released a video on August 31, in which the Vice Chancellor of Islamia College University Ajmal Khan had appealed to the vice chancellors of the public sector universities and student organisations to invoke the government for his safe release. Kidnapped Vice Chancellor of ICU Professor Ajmal Khan is a kinsman of Awami National Party chief Asfandyar Wali Khan.